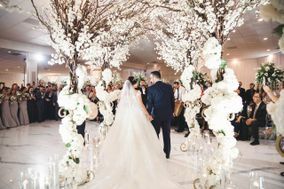 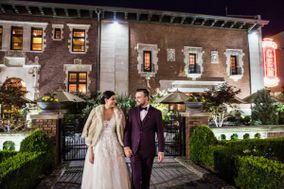 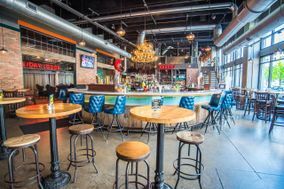 Detroit wedding venues range from traditional to the unexpected, and you’ll have plenty of options in The Motor City whether you’re searching for hotel ballrooms, country clubs, all-inclusive options, historic buildings, or something else. 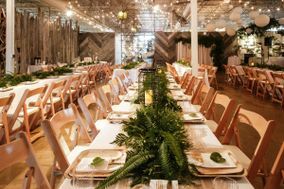 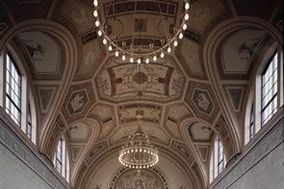 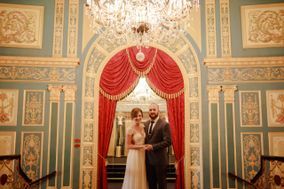 This midwestern city is experiencing a comeback, resulting in new and unique Detroit wedding venues emerging all over town. 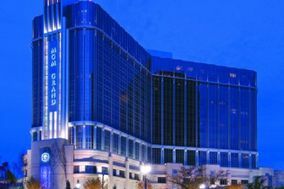 Best known for its automotive industry roots, Detroit has recently been engaged in extensive revitalization efforts, and is now recognized as an impressive Comeback City. 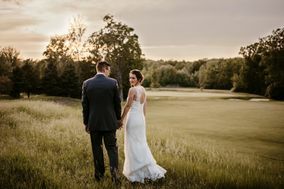 Michigan's largest city has many ways to charm visitors, including a distinctive waterfront skyline, vibrant riverside promenade area, and beautiful Belle Island, the largest island park of its kind in the U.S. Detroit's plusses also include a wide array of exciting special event venues to inspire an unforgettable wedding celebration. 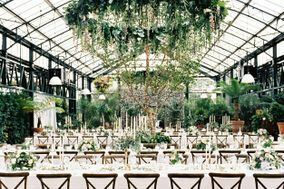 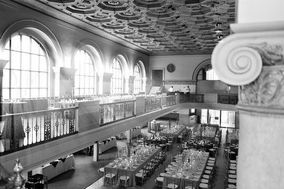 Detroit's architecture includes many late 19th and early 20th century buildings, which provide an eclectic mix of distinctive wedding venues. 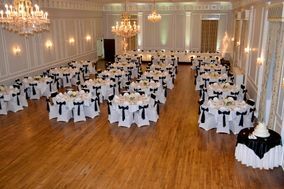 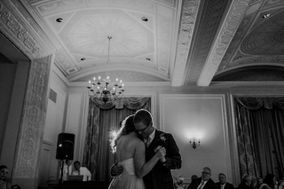 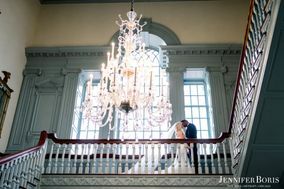 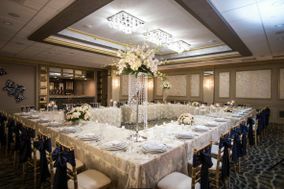 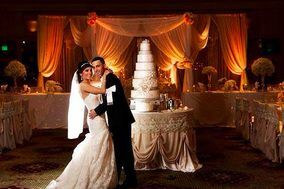 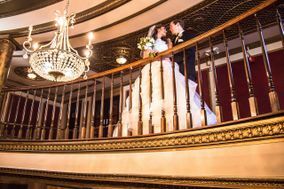 Unique Detroit wedding venues include a classic Louis XVI ballroom with attached mezzanine, the perfect spot to create your most cherished photo memory. 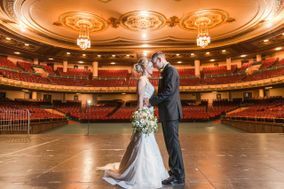 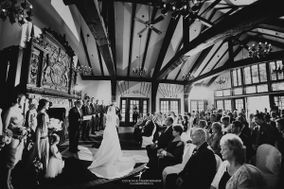 There is also a renovated, historic 1920's theater, where you and your partner can take center stage on your wedding day. 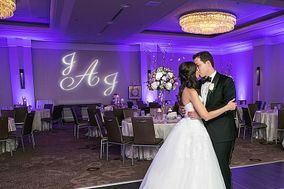 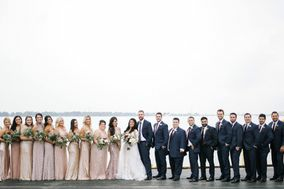 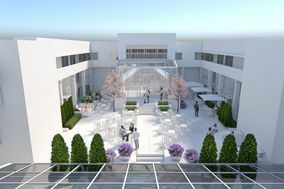 There are many waterfront opportunities among wedding venues in Detroit, including a sophisticated, urban loft with floor-to-ceiling windows and outdoor terrace. 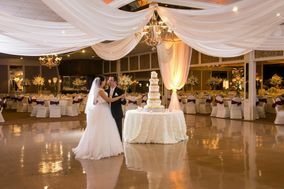 Here, the backdrop of your ceremony and reception can be a maritime port, sunset skyline and glittering city lights. 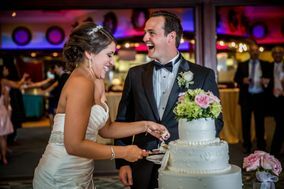 Have a lakefront ceremony beside shimmering Lake St. Clair, then step aboard a romantic, beautifully-appointed yacht for a cruise reception. 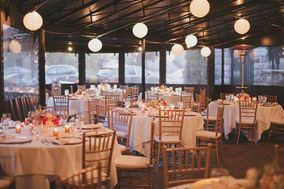 Reveling in the view while you sail, you and your guests will enjoy lavish cuisine and then dance under the stars on the open-air sundeck to celebrate your new union. 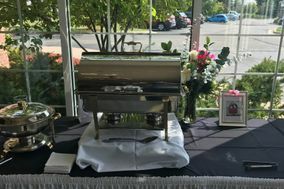 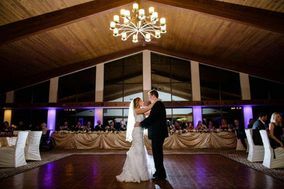 While the average cost of a Detroit wedding is less than the national average, nearby Toledo wedding venues are even more budget-friendly. 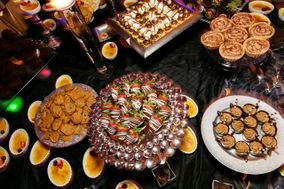 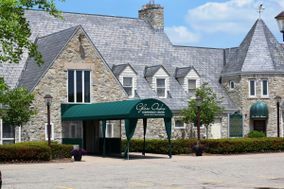 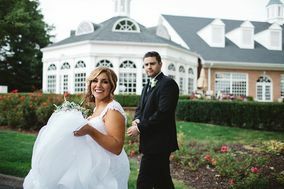 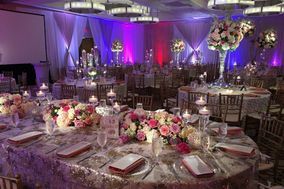 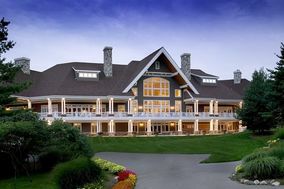 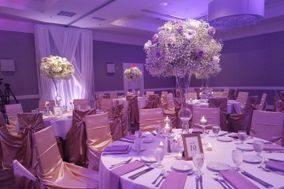 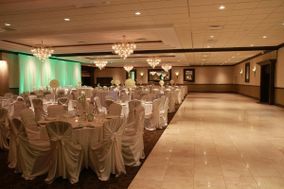 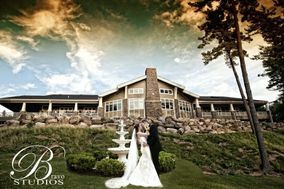 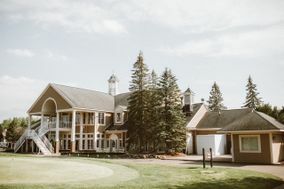 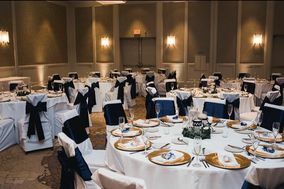 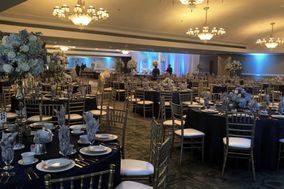 Just an hour away from Detroit, Toledo offers beautiful hotel and country club settings allowing you to host an elegant wedding celebration without depleting your savings account. 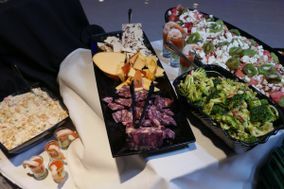 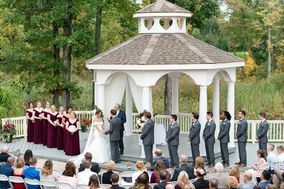 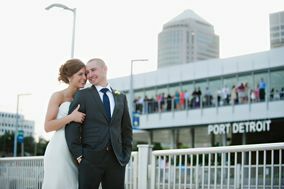 This city's wedding venue options include the Toledo Zoo, which caters to engaged couples with several site and activity options. 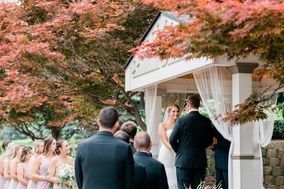 You can be married in a formal garden planted with exotic, fragrant blooms, or go a little wild with an African or Arctic Encounter theme. 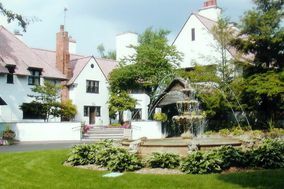 Like many areas in the Great Lakes region, Detroit has warm months that extend from May to September. 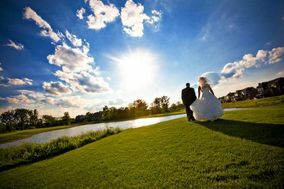 July and August are typically hot and humid, and these months are also likely to experience precipitation. 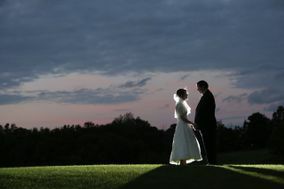 May, June and September offer the mildest temperatures, with average highs in the 60s and 70s. 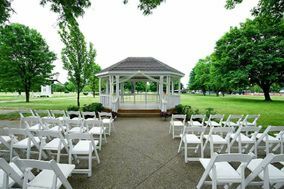 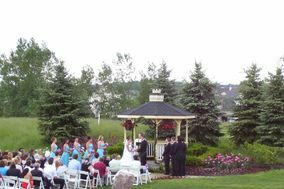 You can expect to avoid rain more often than not in Detroit, which helps for planning outdoor weddings. 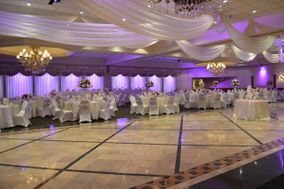 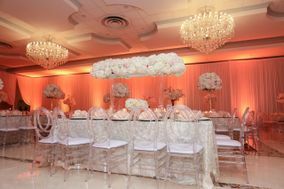 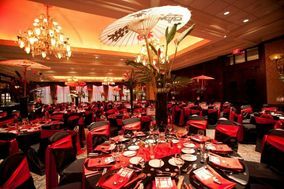 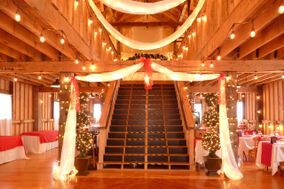 Still, Detroit wedding venuestypicallyprovide indoor/outdoor options to help you plan for any weather eventuality. 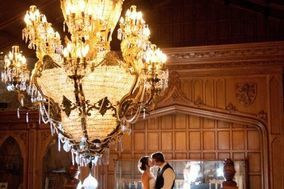 Incorporating stunning interiors and amenities that include cozy, roaring hearths, wedding venues in Detroit can be perfect for a winter wedding, too. 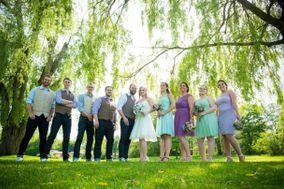 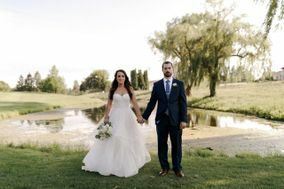 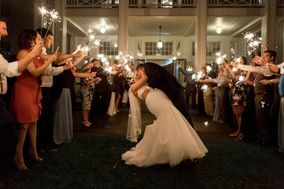 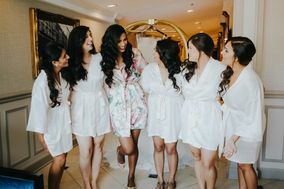 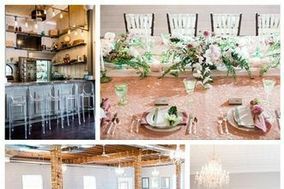 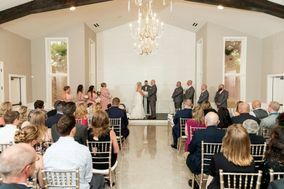 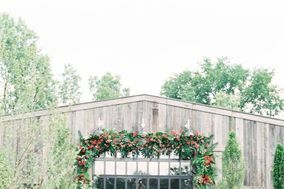 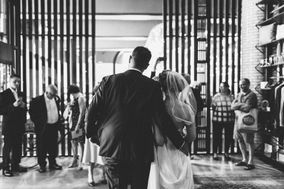 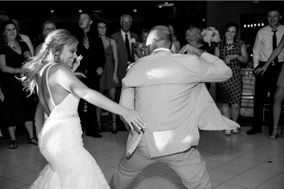 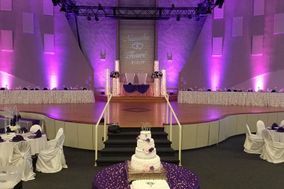 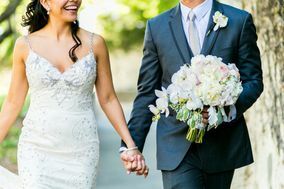 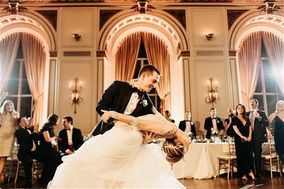 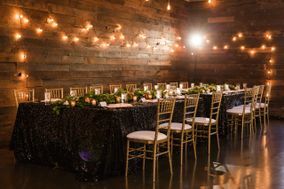 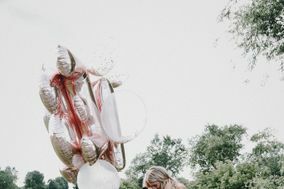 At WeddingWire, you can find a wealth of information about Detroit wedding venues, including photographs and customer reviews that provide a first-hand prospective. 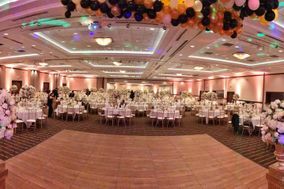 We also provide planning tools to help you with all the important details of your day, including seating charts and hotel block bookings. 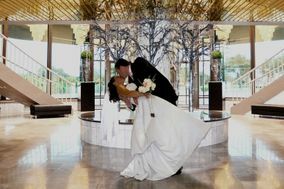 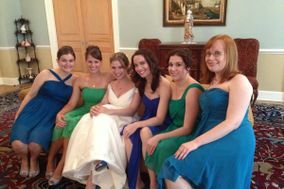 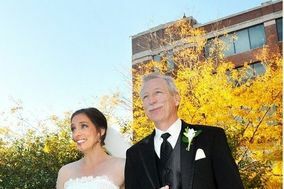 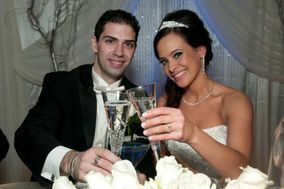 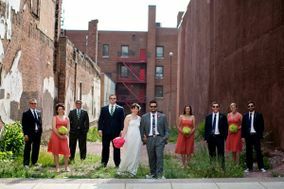 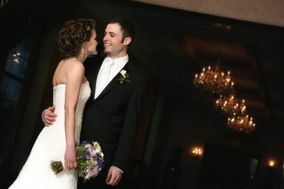 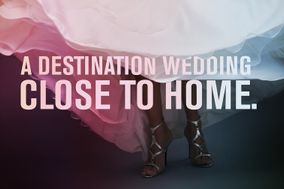 With WeddingWire, you're on your way to creating a romantic Detroit wedding your guests will never forget.